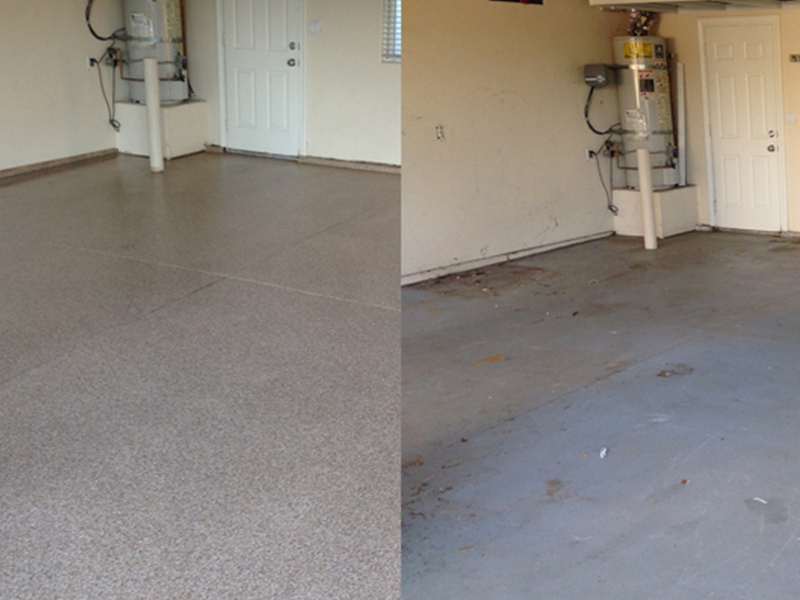 Take a look at your concrete floor. 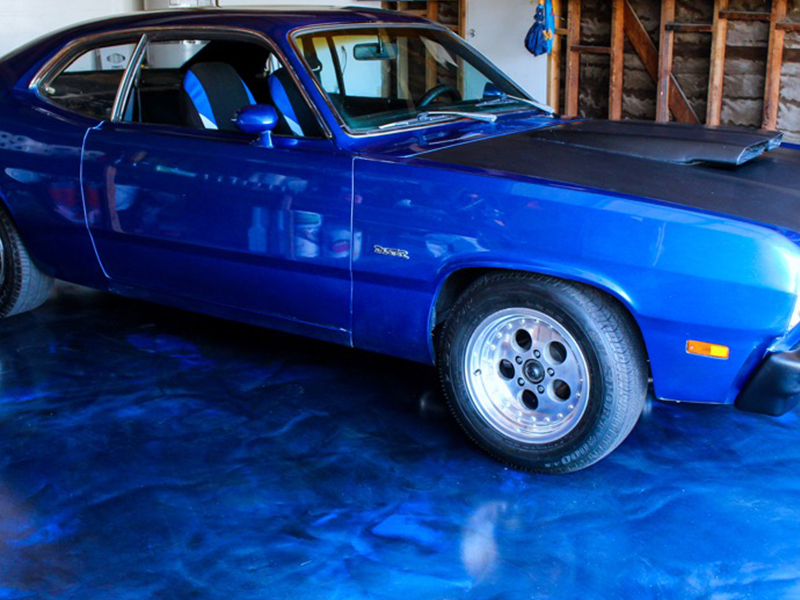 Do you like what you see? 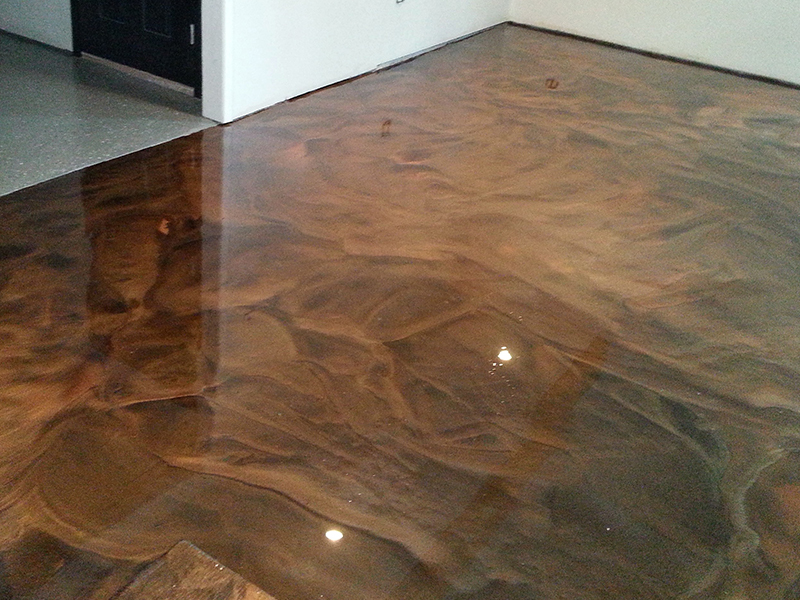 Does the floor look really nice? 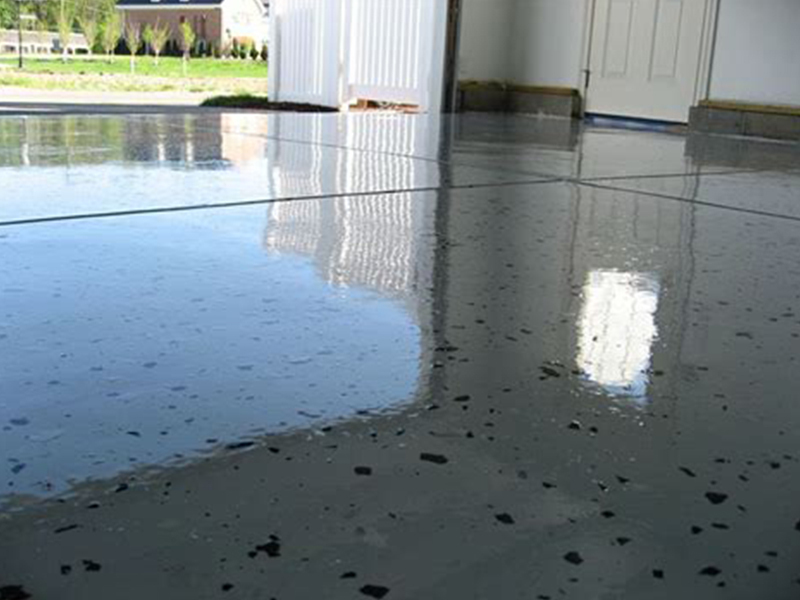 If you answered "no" to these questions, then we can transform your floor into something you, your family and friends, or customers will absolutely love. 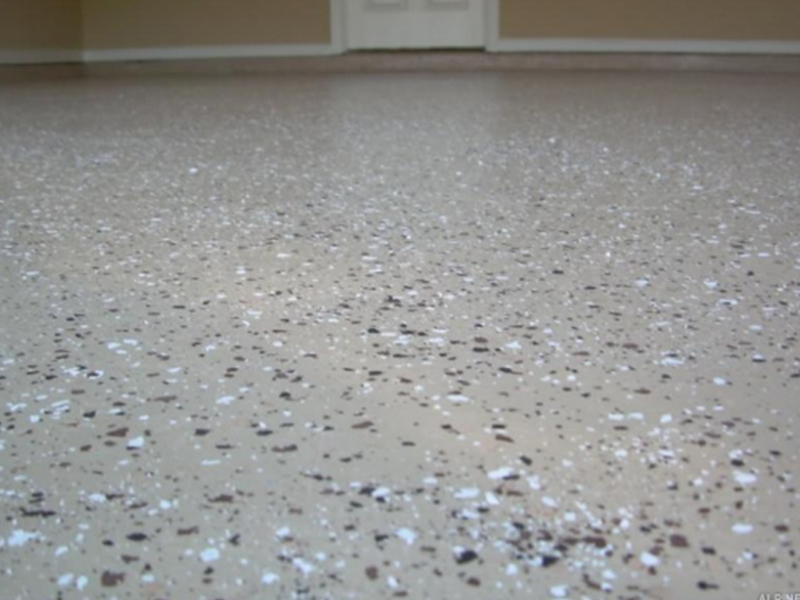 Our floor coatings come in a wide variety of colors and textures and we can do creative things to give you a truly unique look. 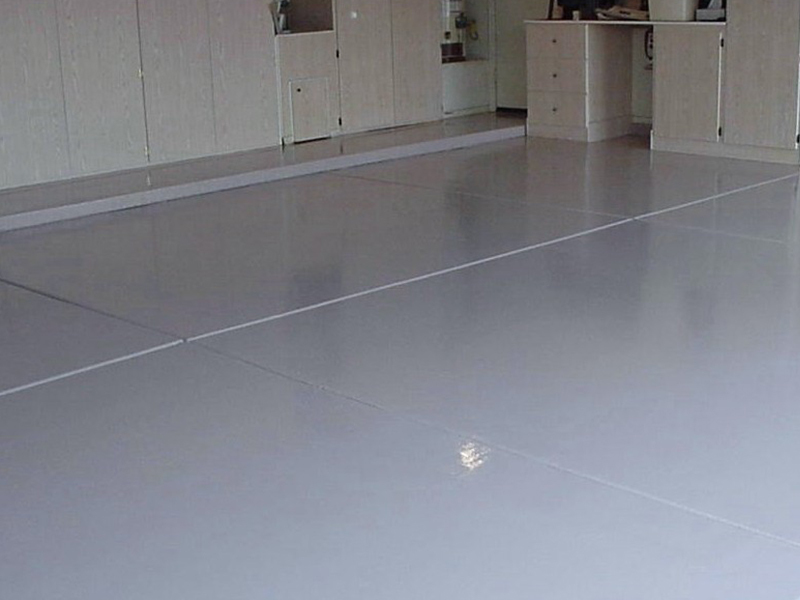 We can create floors that are very colorful to more conservative and everything in between. 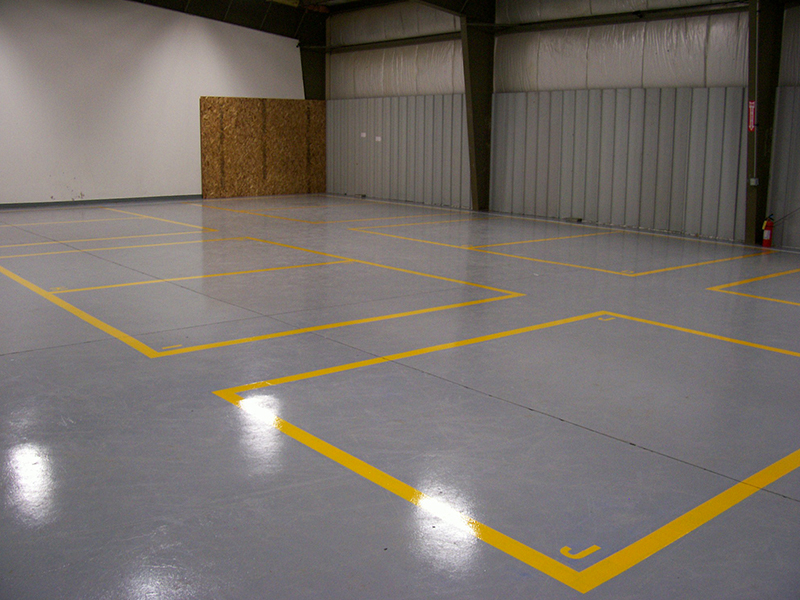 We can incorporate really cool designs into epoxy flooring including a logo or other design that you like. 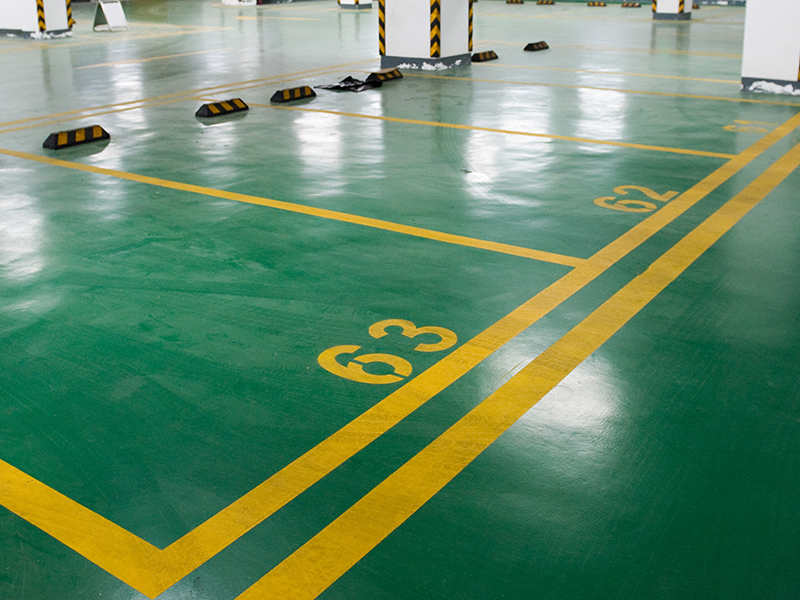 If you prefer a metallic epoxy floor, a solid color floor, colored chips or other garage floor covering, we can make your floor spectacular. 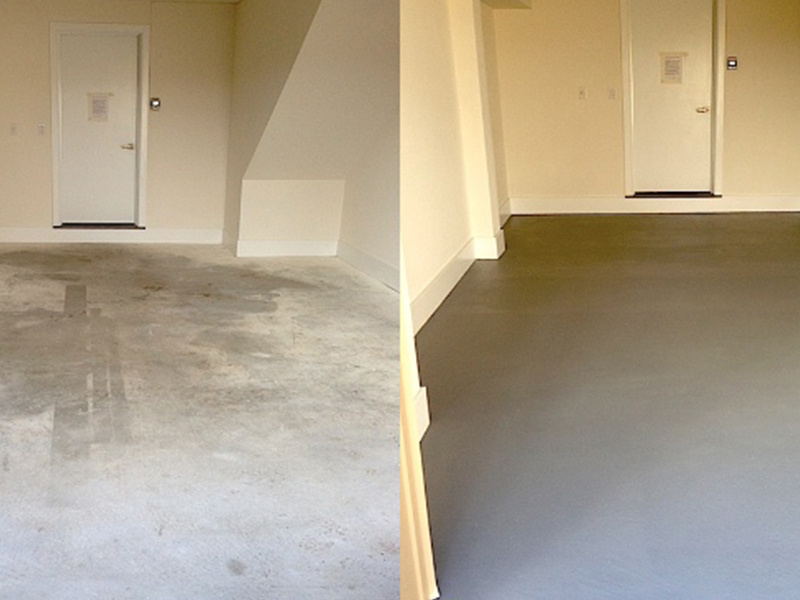 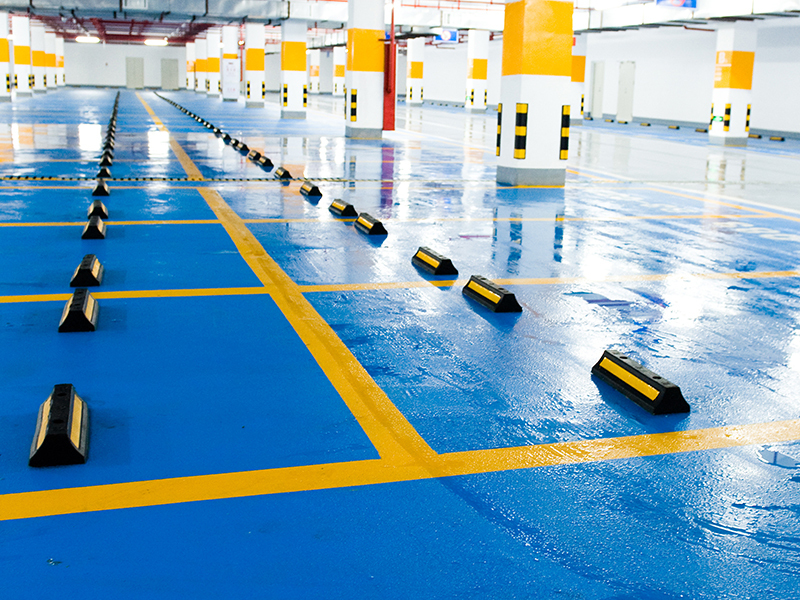 Our floor coatings are extremely durable, so easy to maintain and have a fantastic warranty! 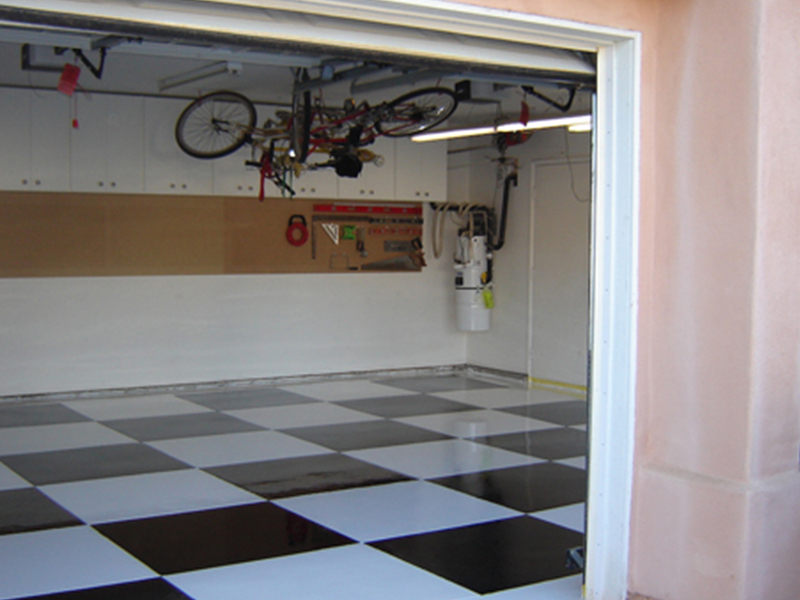 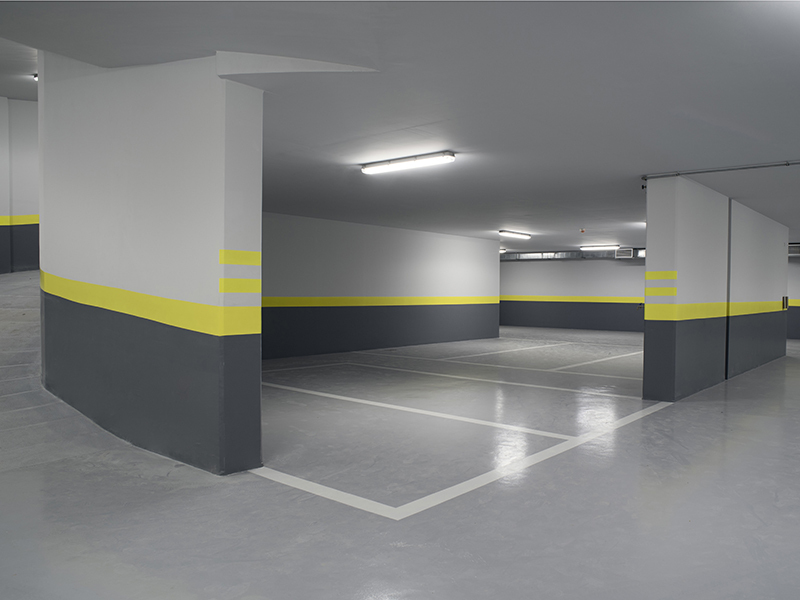 Give us a call today for more information or to set up an appointment to schedule your new garage floor covering.